The World Health Organization (WHO) estimates that more than 2 million people worldwide die every year as a direct result of breathing in tiny particles present in outdoor and indoor air pollution. Shocking isn't it? According to a report on air quality gathered from nearly 1100 cities across 91 countries by the WHO, the dirtiest, most polluted cities in the world have reached unprecedented levels for pollution. The WHO found that the Iranian city of Ahvaz had the highest measure of dangerous airborne particles smaller than 10 micrometres. Airborne particles smaller than 10 micrometers (PM10 particles) are too small to be filtered by the nose and throat. When inhaled, PM10 particles go straight to the lungs and settle there, causing health problems like asthma, lung cancer, acute lower respiratory infections and even heart disease. 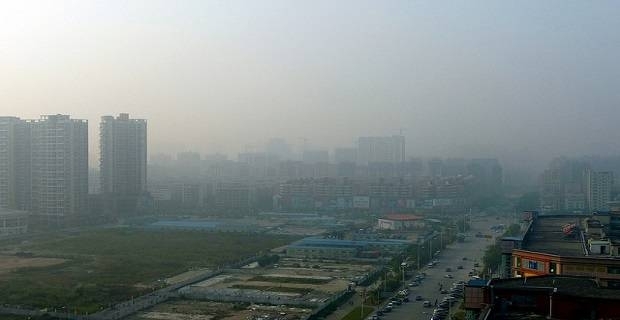 The WHO recommended PM10 particles upper limit is 20 micrograms per cubic meter of outdoor air. The annual average PM10 particles in Ahvaz was 19 times over the limit at 372 micrograms per cubic metre. 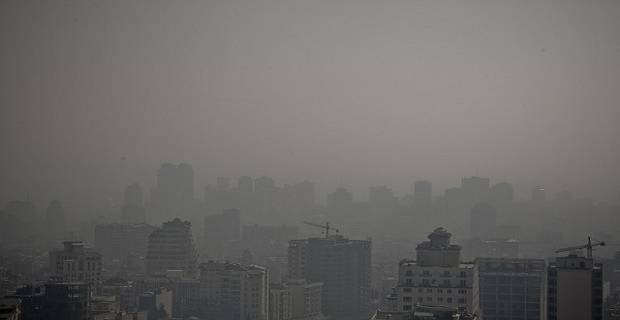 Sanandaj, another city in Iran, recorded a substantial annual average PM10 airborne particles of 254 micrograms per cubic meter of outdoor air. The WHO report with data on the most polluted cities in the world is an important reminder why each one of us needs to be concerned about the quality of air in our cities. The report adds to an increasing number of studies that link air pollution to lung cancer and heart failure. Arguably, the worst affected species on the planet are humans. What are you doing to curb pollution where you are?